Working At Home Concept. Entrepeneur Business Woman Checking.. Stock Photo, Picture And Royalty Free Image. Image 41069994. Stock Photo - Working at home concept. Entrepeneur business woman checking email or messaging on smartphone and drinking coffee. Working at home concept. 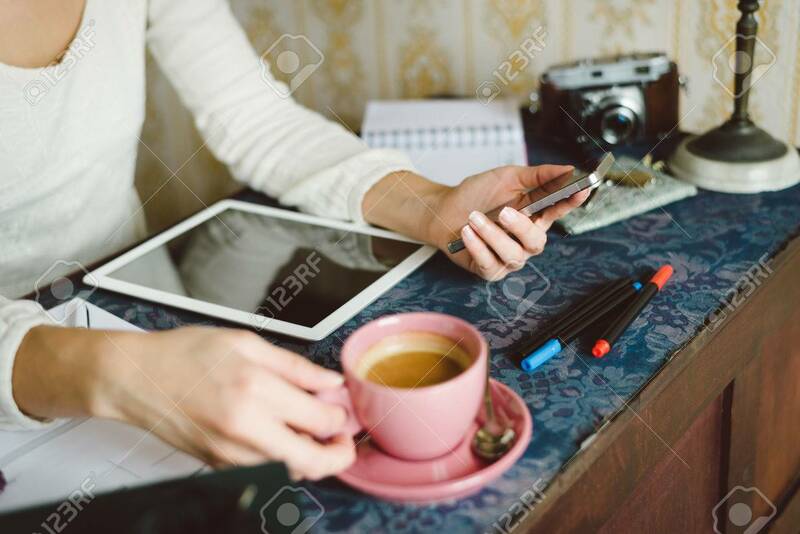 Entrepeneur business woman checking email or messaging on smartphone and drinking coffee.